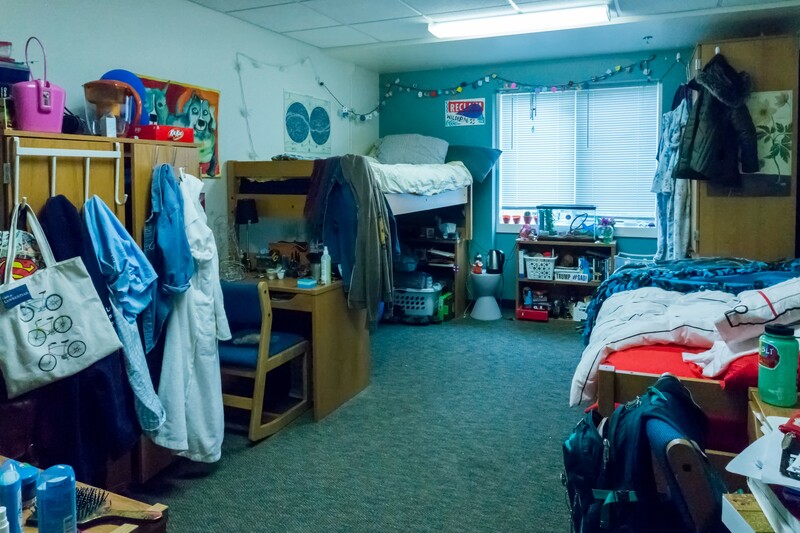 is dedicated to giving students a look into the various residence hall rooms around campus. 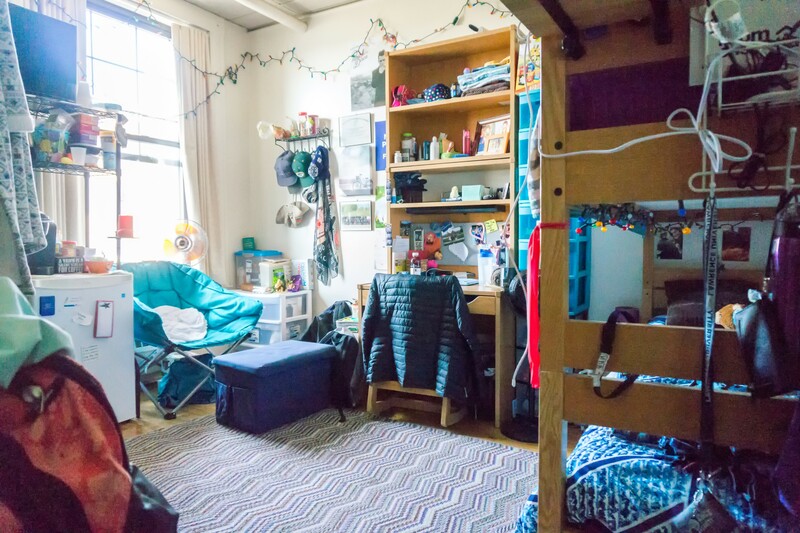 This room in Colman Hall occupied by freshmen Claire Zimmerman and Lily Greene. Highlights of Colman include rooms with sinks and its proximity to College Ave. This Ormsby Double is occupied by freshmen Natasha Statz and Missy Eilbes. Ormsby is well-known for high ceilings, closets and close proximity to the academic buildings.